Chuiba Trip Interest Meeting Sunday! In 2011, Grace Center adopted a village called Chuiba in Mozambique, in partnership with Heidi & Rolland Baker at Iris Global and their Pemba base. To date, we have provided a well for the village, helped to build a church/preschool and established a daily feeding program for about 150 children. 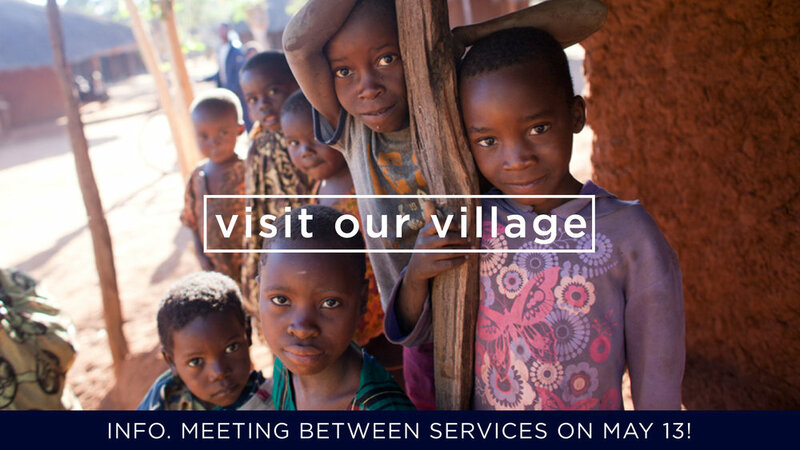 You can attend an information meeting about our missions trip to Chuiba on August 1-15 this Sunday, May 13 between services! Join us in Room N to learn more about the opportunity to serve and love on our village alongside others from Grace Center. This is a wonderful opportunity for families to join together and serve around the world.